A Girl, Her Short Skirt & Her Body - This Video Is SO Amazing! We have all had that ‘talk’ with our mothers. To guard our bodies, to protect our honour like it is some kind of classified secret which could otherwise wreak havoc on the world. For the longest time, we didn’t know of any other way - our breasts can’t move with us while we run, a dress which perfectly complements our body’s silhouette is titillating to those who choose to watch, our exposed limbs have only one purpose - to provoke. 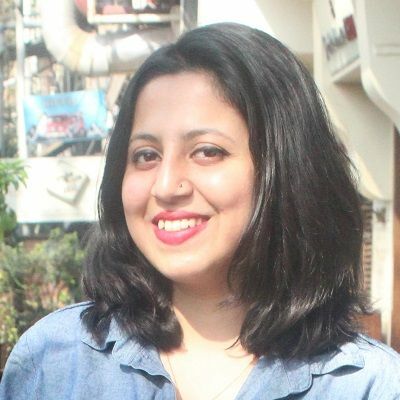 Indian women are brought up to feel scared of their body, on some days we are more of just a body than a person and we are told that there’s nothing we can do to challenge the male gaze. 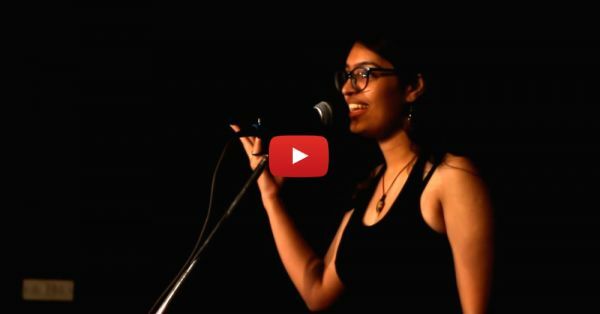 The spoken word poem ‘In Which I Resurrect Wonder Woman’ by Diksha Bijlani perfectly highlights the conundrum every woman faces when she is simply standing in front of her wardrobe choosing what she could possibly wear which won’t offend good ol’ society.